Amazing Price Improvement on your turn-key primary residence or VACATION HOME just 10 minutes from Disney. Able to GENERATE SHORT TERM RENTAL income. Featuring designer furniture, gorgeous artwork, fully stocked, and located in the exclusive gated community of Encore Resort at Reunion. EXPLORE THE HOME WITH THE VIRTUAL TOUR LINK as you walk room to room. You literally only need to show up with your toothbrush! 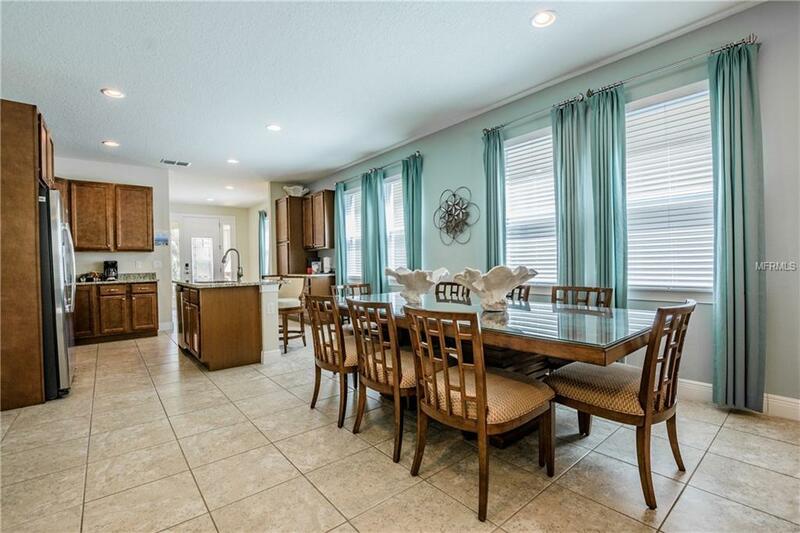 This 8 bedroom, 7 bathroom home sports high ceilings and has a kitchen and family room that are bathed in natural light, as well as a large dining area that is perfect for group meals and spending time together. A sparkling pool awaits off the back lanai! Upstairs, an additional family / media room is surrounded by 6 of the 8 bedrooms, each with private access to its own bathroom. Relax and enjoy as the HOA maintains your pool, lawn, and landscape maintenance, which will give you more time to enjoy the luxury lifestyle amenities Encore at Reunion Resort offers. The spectacular neighborhood water park is a showstopper, as are the state-of-the-art gym and spa services, basketball, volleyball, and tennis courts. Plus the Clubhouse features a market place, casual bar, award-winning restaurants with delicious cuisine, and a concierge desk that can assist with booking tickets, reservations, and resort-provided shuttles. 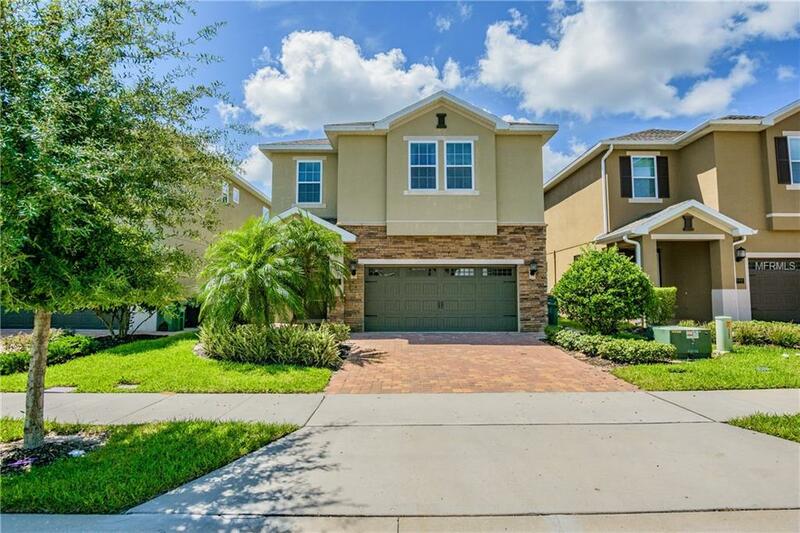 Whether youre looking for your home, or a home away from home, or an investment home to help build wealth, dont miss your opportunity to own a piece of the Central Florida magic!! !